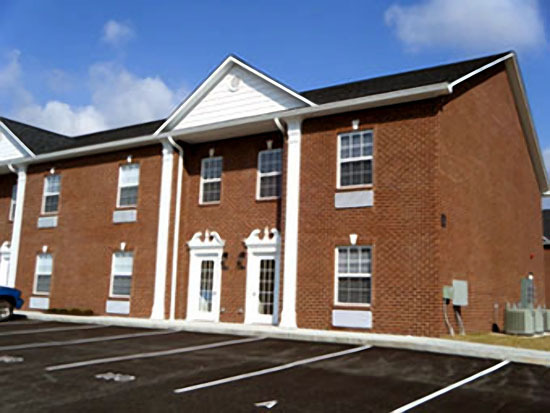 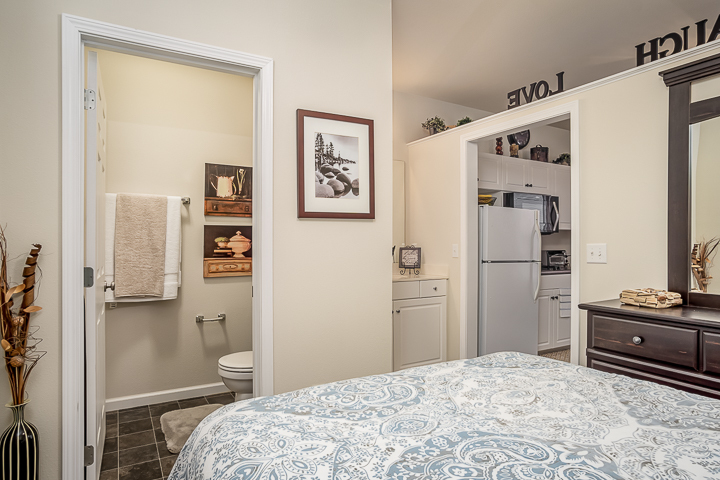 University Center Townhomes in Cookeville, TN are one bedroom apartment suites which include all utilities and internet. 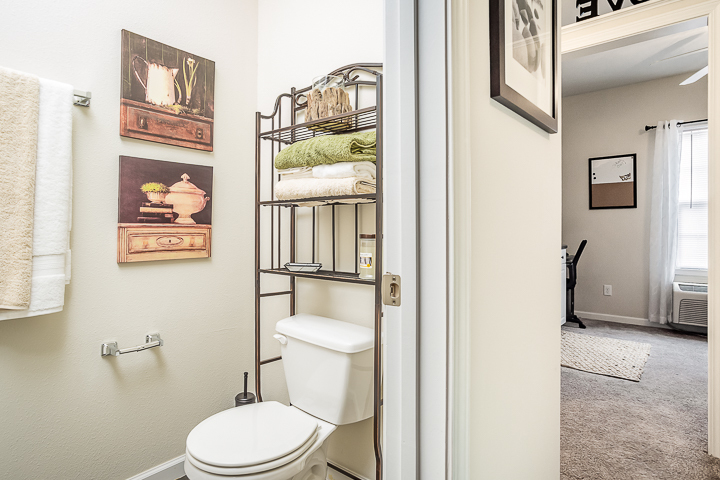 Just move your things in. 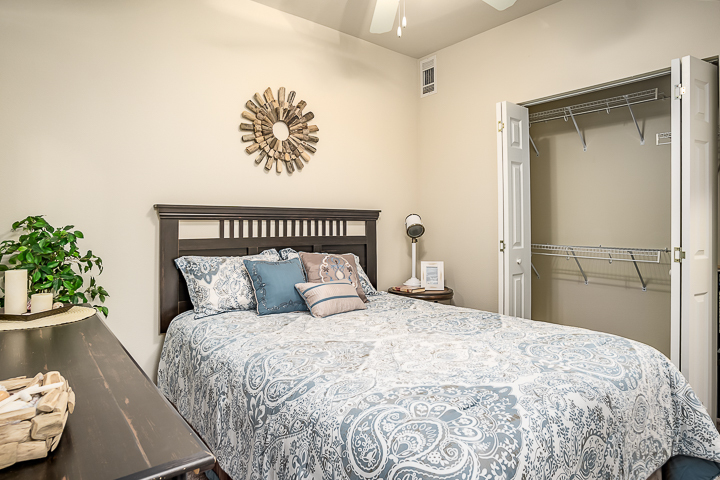 Located across the street from the TTU campus gym and Hooper Eblen Center. 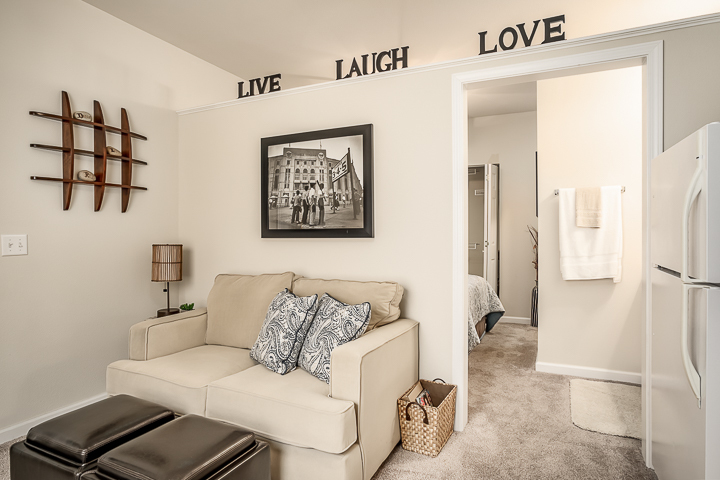 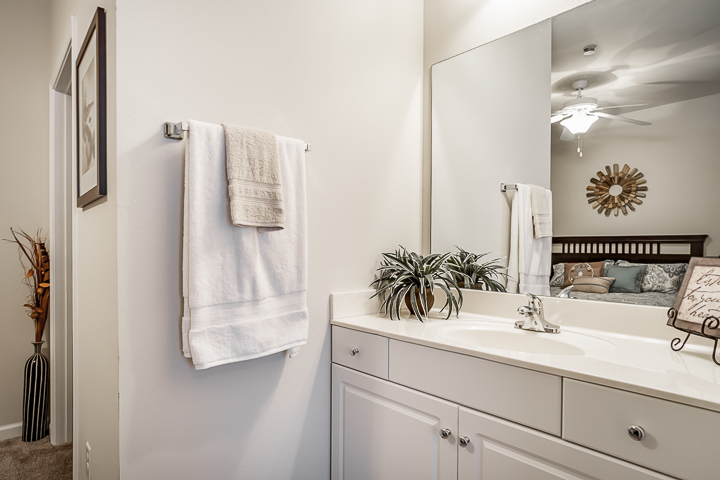 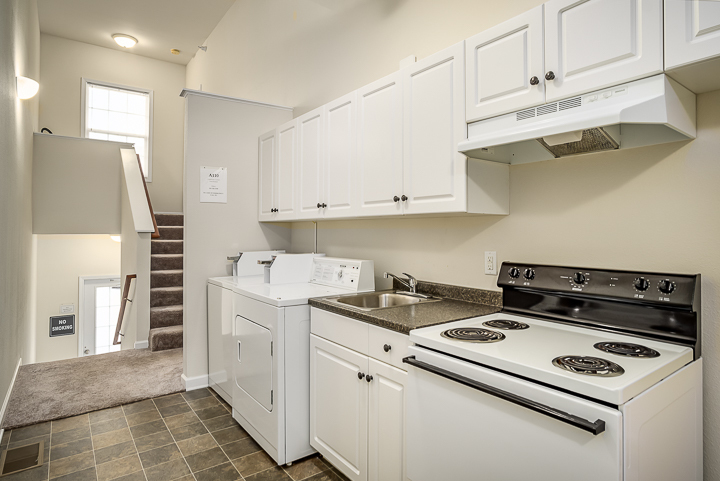 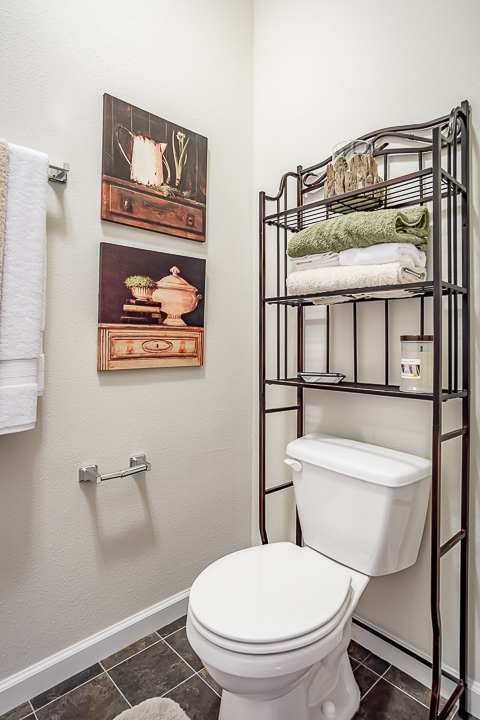 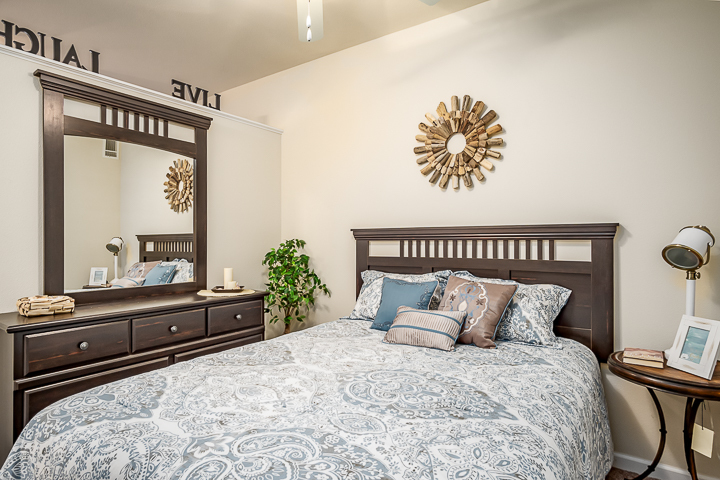 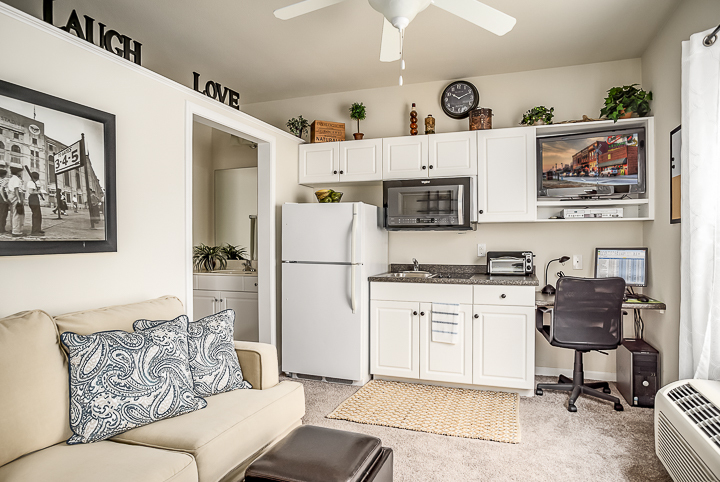 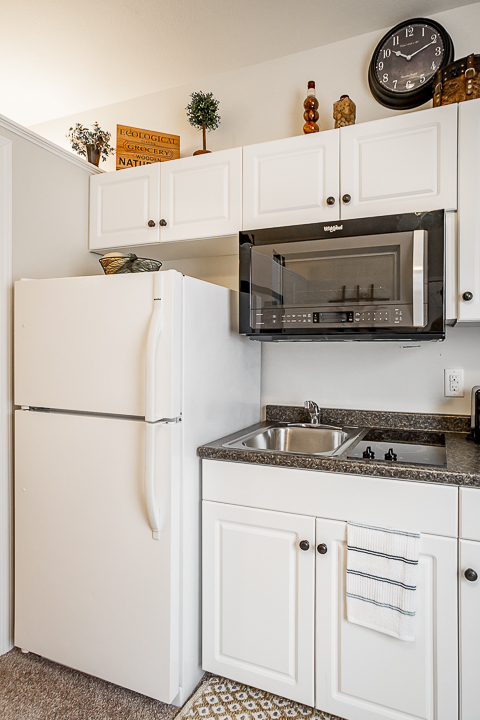 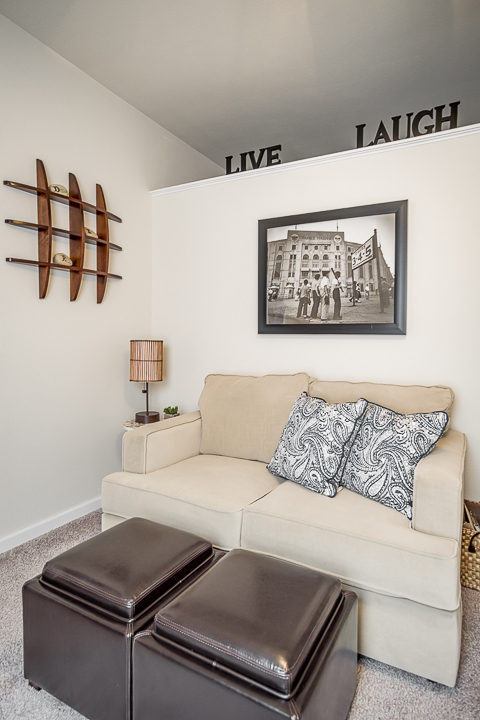 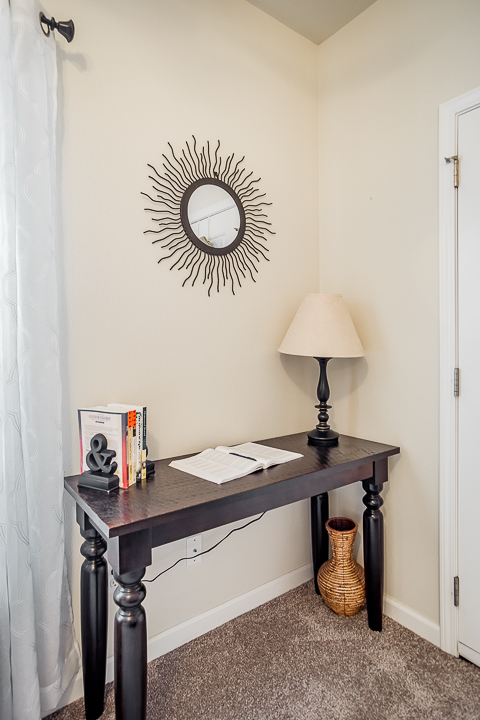 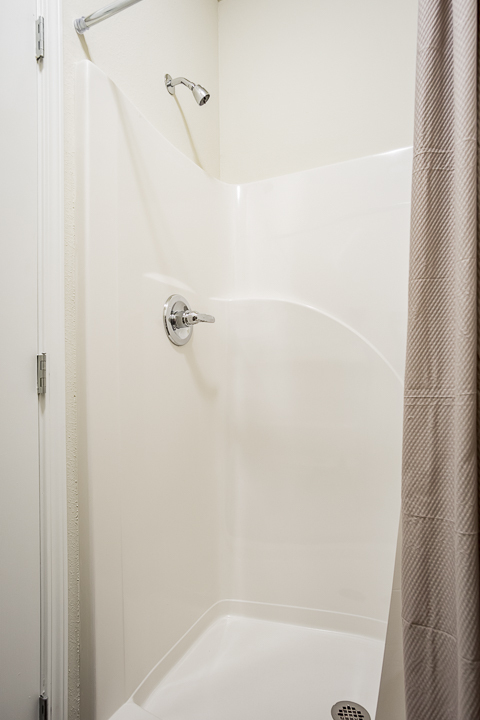 Enjoy the convenience of the University Center Townhomes Apartments.